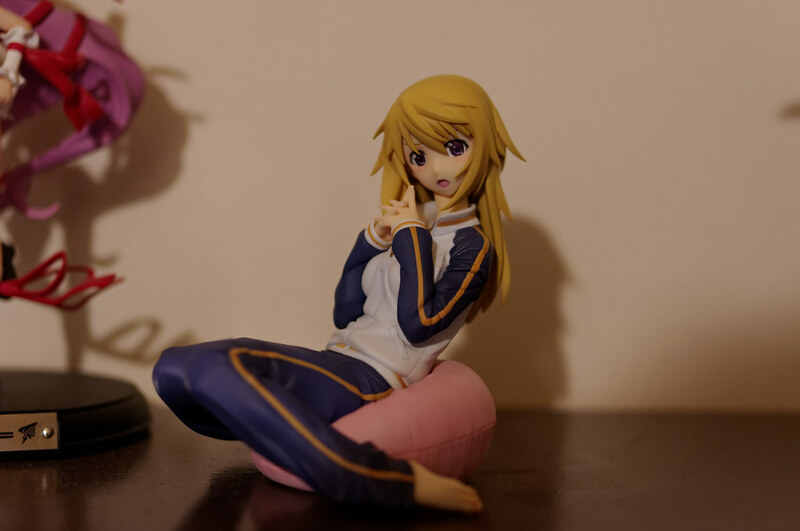 Since there isn't one, I open this topic for all figure news related to Infinite Stratos, be it PVC, Armor Girl Project, or other future release. Looks like there's plenty on the IS figure front now, but I doubt I'll be getting many of them. Still, this one of Houki is pretty nice. Insane price tag considering she's only 1/8 scale and a year away though. I have a hard time spending $100 on a figure. 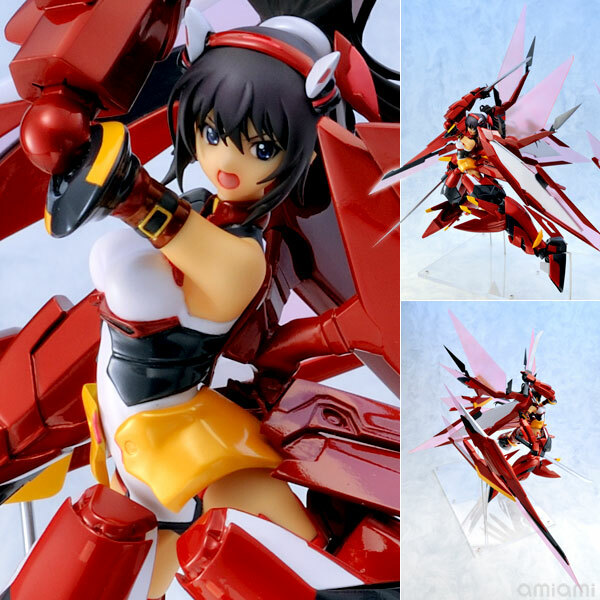 Even the incredibly impressive Ultimate Madoka is cheaper than her. Sure she doesn't have quite as much plastic but she has an impressive paintjob and clear parts. Still wishing for the Figma version of IS girls. Houki with her katana or bokuto? It'll be so awesome! I really doubt we'll see a figma of the IS characters any time soon. 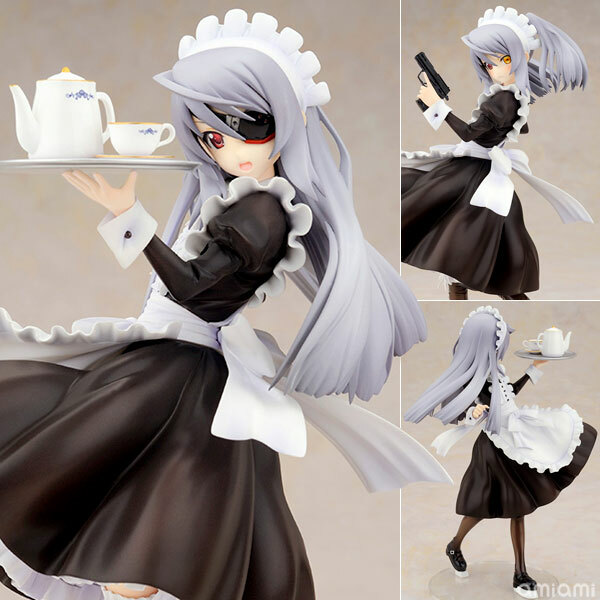 royalpain88 wrote: I really doubt we'll see a figma of the IS characters any time soon. If I were Max, I would roll out IS Figma in school uniform that can change head with AGP (LOL). Now that's an idea I can go for. Why beat them when you can join them.